In 2013, Tukman Geospatial worked as a contractor for Sonoma Ag + Open Space to acquire countywide, high density LiDAR data for all of Sonoma County and a small portion of Mendocino County. 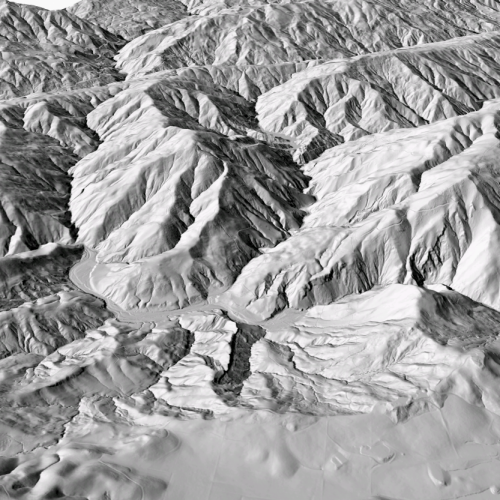 The point cloud was funded by NASA, through a grant to the University of Maryland; Tukman Geospatial oversaw the development of numerous derivatives from the countywide point cloud including DEMs, DSMs, a canopy height model, and other data. 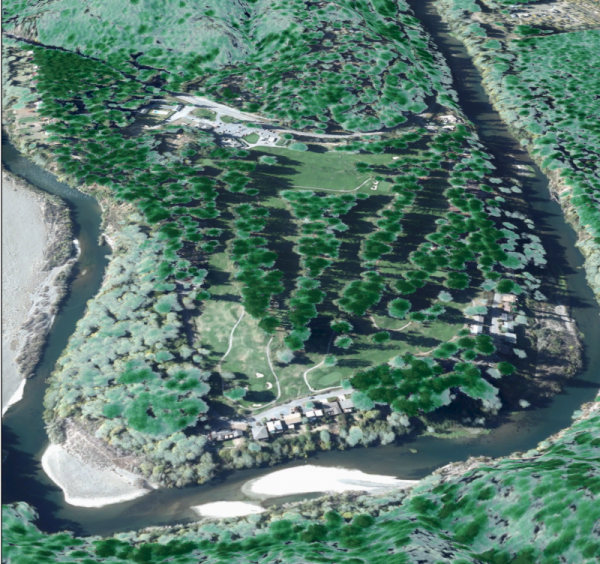 Quantum Spatial collected the LiDAR data and created the deliverables; Tukman Geospatial worked with Quantum on specifications and oversaw quality control of the data for the County. 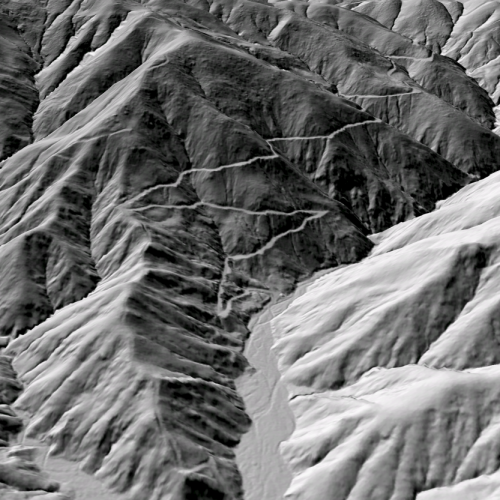 Once the LiDAR derivatives were created, Tukman Geospatial set up a system for distributing the data. 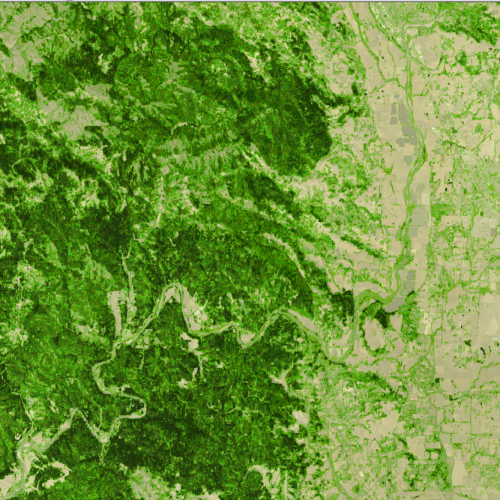 The system provides access to all the LiDAR derived rasters as ESRI image services, as well as downloadable access the full stack of imagery and LiDAR derived rasters by watershed. Access to the data is provided at http://sonomavegmap.org/data-downloads.